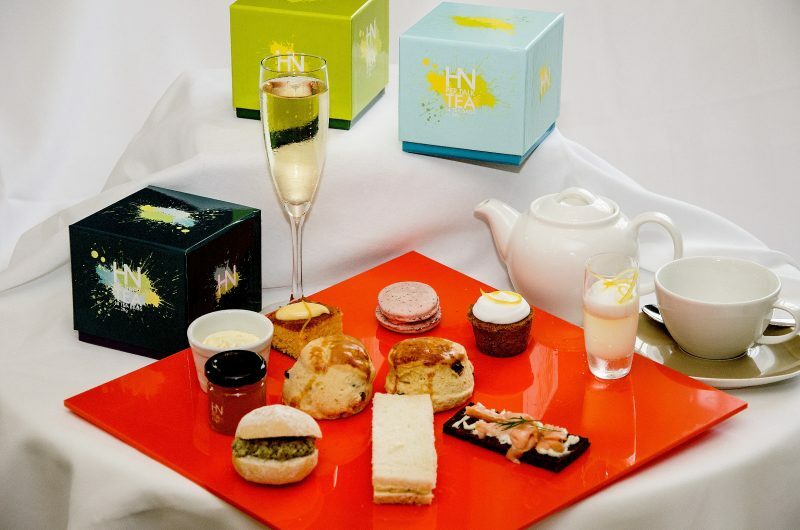 To celebrate the launch of its Riot of Colour Foodmarket range, Harvey Nichols has created a delicious Afternoon Tea Menu featuring a selection of gluten- and dairy-free cakes and sweet treats from the exciting new collection. Priced at £18.50, the specially created menu includes a choice of tea from the Riot range and a selection of sandwiches that includes green tea smoked salmon, rapeseed and wasabi mayonnaise on rye bread; a soft roll with poached chicken and avocado oil pesto; and cucumber, mascarpone and poppy seed classic sandwich (vegetarian selection available on request). For more information and too book, call the Espresso Café on 0121 616 6000.